Backyard Ponds | 22 Years of Women Digging Ponds! 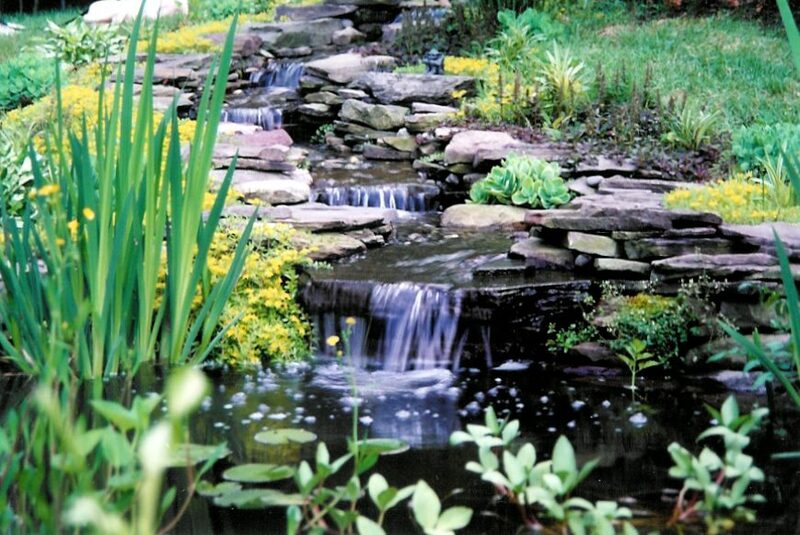 Backyard Ponds of Rockville–Ready for Spring Cleaning! Ponds are our passion! We design, install, repair, and maintain ponds across the region. Our knowledgeable service personnel will get your pond ready for the season, clean and maintain all its features, and be happy to answer any of your questions about plantings, stock, supplies, and upkeep. Servicing Maryland, DC and Northern Virginia from our Rockville Headquarters. Spring is almost here! Contact us for an appointment. Want to see us at work? Please watch our new VIDEO below! Celebrating decades of service to the Washington metro region. Over the years, we’ve designed and installed over a hundred beautiful ponds, if we do say so ourselves. Serene yet rugged, our ponds have met the tests of time. Whether it’s a simple cleaning or a complete rebuild, we can handle your request promptly and economically. 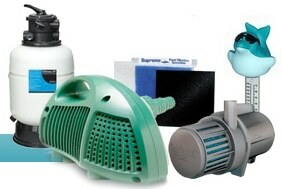 Liners, pumps, filters, lighting, water treatments, and much, much more! We stock it all in our local Rockville warehouse. SPRING CLEANINGS BEING SCHEDULED NOW! Click the BOOK NOW button below or simply call us at 240-614-7960. 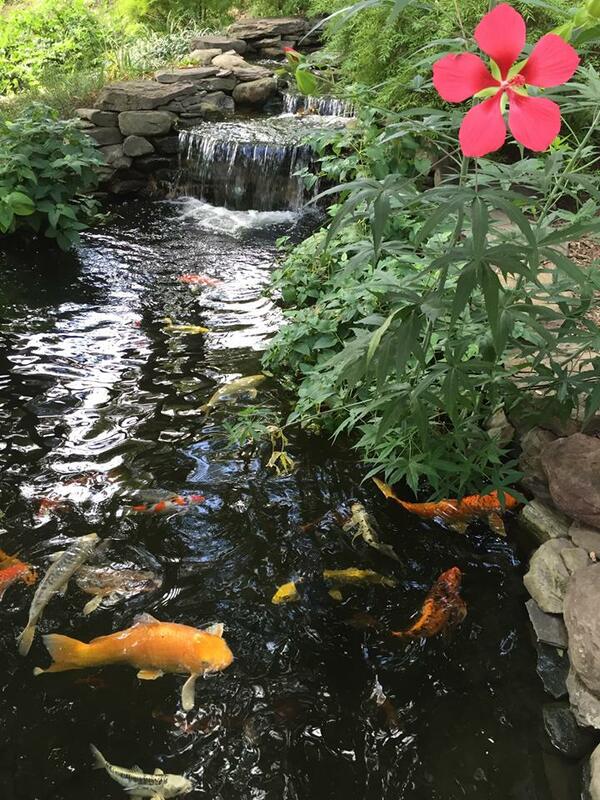 “Backyard Ponds has been taking care of our pond for more than 20 years. They built it, they maintain it and they stock it with beautiful plants. I can’t imagine a better company to work with. We love our pond! We Service Ponds in Maryland, DC and Northern Virginia from our Rockville headquarters!